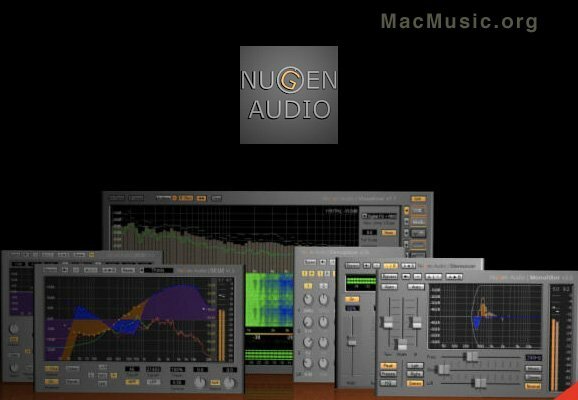 NuGen Audio has updated the OS X versions of all plug-ins with code optimisations for when used with a plug-in wrapper within ProTools. This is a recommended free update for all existing users. This update is available now, free demo's are available.